Looking for ac schnitzer VERT side skirts. I'm completing my valance spoiler set up with the early zender but I don't particularly like the side skirts. Would anyone have a set of ac schnitzer side skirts they want to part with? Need to be a good condition if possible with hardware but not picky. I have a zinno red 87. Good luck! I have a thread for this also. These may be the rarest side skirts for an e30 of the main tuners. Also I have coupe acs sides that fit the vert but the black vert trim will show. 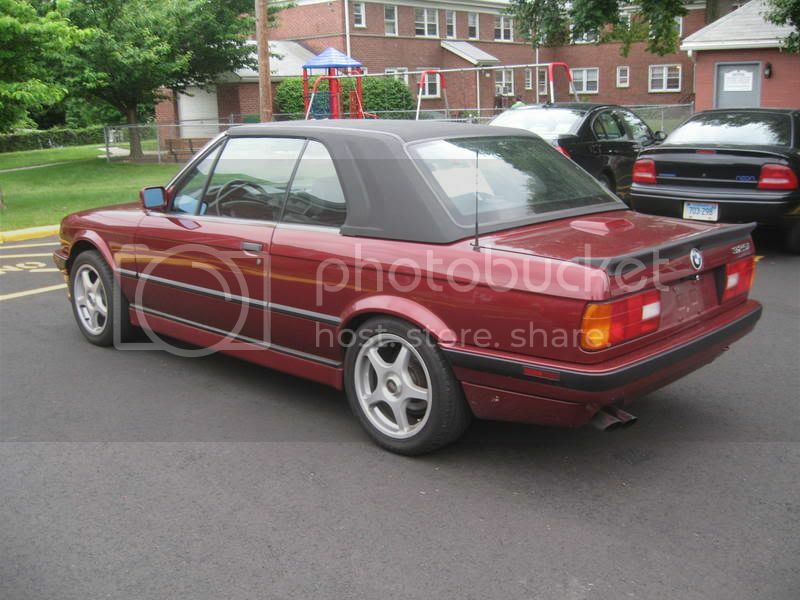 can you post a pic to show me how that coupe acs skirts would look on the cabrio? Actually that doesn't look bad at all.. Still looking for Cabrio side skirts - please post what you may have for sale. thanks. I would say you're ceeking them.